In Egypt, Organic Geranium is harvested in the months of June and July. The current crop is normal and the growing conditions are favorable. Last year’s production yielded 180-200 tons of oil with a carryover of 30-40 tons of oil. This year, the plantations are slightly less; however, if the weather conditions are favorable and the cultivation is not affected by diseases, the season could produce a harvest with an estimated yield of 220 tons of oil. 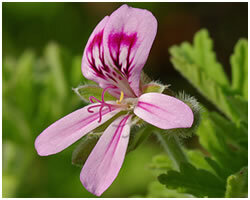 There is high demand and an active market for Organic Geranium. 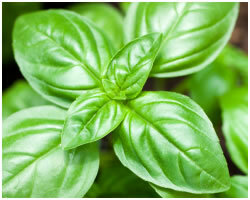 Organic Basil is sown in July and harvested from October to November. This year’s growing conditions are favorable. It is too soon to predict the harvest yield; however, the production is generally expected to be the same as last year, as the prices for this crop seemed to be stable all year long. The demand for Organic Basil is neutral. 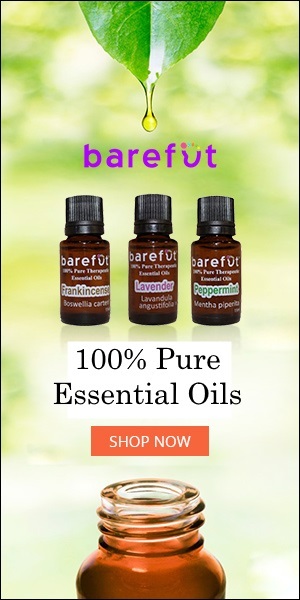 The market conditions for this crop seem to be favorable because of good demand for Natural Linalool, an isolate that is extracted from Basil. 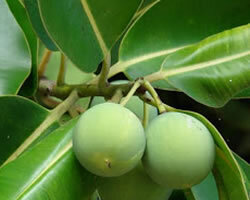 In Madagascar, Tamanu is harvested from September to November; however, this may vary due to climate change. The current growing Conditions have been favorable until recently, except for the challenging cyclonic period. Compared to last year, when there was a lack of raw materials, this year’s harvest yield is better, making it possible to double the production. The demand is stable. Although the production of this oil is prevalent, the competition is not hard. In Vietnam, Tamanu is harvested from February to May. The current growing conditions are favorable. Due to the stable weather, this year’s harvest yield is projected to be the same as that of last year. Compared to last year, there has not been much change in demand. This year’s lower supply capacity means that this year’s prices will be higher. 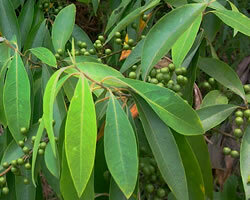 In China, Litsea Cubeba is harvested from the end of July to September. At present, it is too early to predict this year’s harvest yield. The demand is stable but the market conditions are unclear. 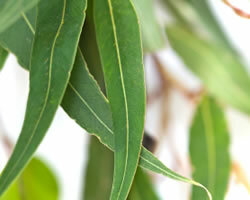 In China, Eucalyptus is harvested from December to February of the following year. This year’s harvest yield is estimated to produce approximately 15,000 tons. 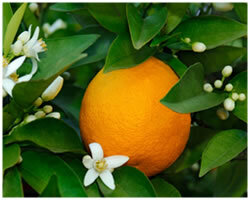 The international market demand for this crop is increasing every year. In the Philippines, coconuts are available all year and are harvested in 45-60-day intervals. Since September of 2018, several provinces in the Philippines have been experiencing the El Nino weather pattern, which is characterized by a decrease in the amount of rainfall, resulting in drought conditions. There is a possibility of the harvest yield being in short supply during the second half of 2019, and this is expected to cause an increase in prices. 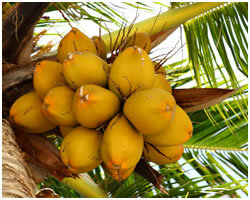 In Malaysia, Coconuts are grown in tropical areas and bear fruits throughout the year. While the production has been rather stable in the last few years, pest infestation as well as natural disasters, such as typhoons and tsunamis, could potentially destroy the crop. As there have not been any major disasters in the last two years or so far this year, the 2019 yield is expected to be similar to or slightly higher than the yield of 2018. The lack of a perfect substitute for Coconut Oil means that there is always a demand for Coconut Oil, from oleochemical, food, and non-food industries. The current prices are more attractive compared to previous years’ prices. In the northern hemisphere, Soy is harvested from September to October. 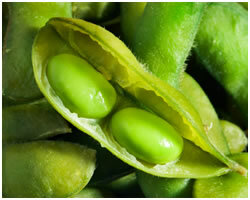 In the southern hemisphere, Soy is harvested from March April. Since the previous year, there have not been any major differences in the growing conditions or the harvest yield. The demand has increased and the prices are rising. 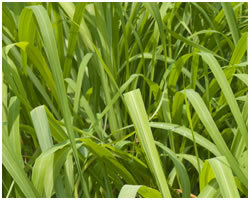 In Indonesia, the initial harvest of Citronella typically occurs 6 months after it is planted. Once it matures, this continuously-planted grass can be harvested every 3 months. Most of Indonesia is suitable for cultivating Citronella, given the existing weather patterns of rain and semi-wetness, which is required for optimal growing conditions. Compared to previous years, the number of Citronella plantations has increased in Indonesia, and this is largely due to the increasing prices, which have encouraged more farmers to gravitate toward cultivating this crop and planting in scale. 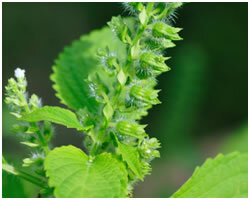 The yield per acreage is stable at 0.5-0.75% of dry herbage that results in Essential Oil. Indonesia has a large and constant local demand for Citronella Oil, plus it is a net exporter. Global demand for Citronella is also growing. At present, market prices are rising steadily; however, Indonesia is currently less expensive than China, and it is predicted to remain as such for the foreseeable future, due to the declining crop in China.